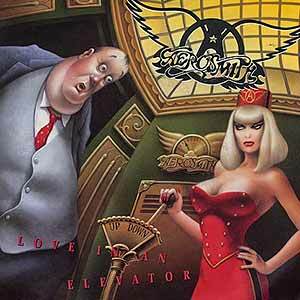 Aerosmith – Love In An Elevator – Official Music Video. 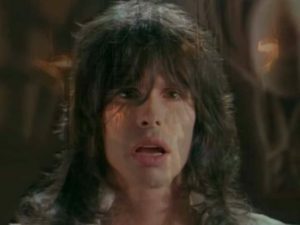 The song was written by band members Steven Tyler and Joe Perry. 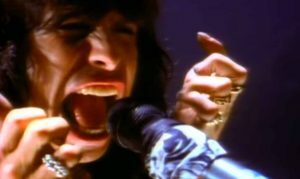 It was released as the first single from the Aerosmith’s 1989 album “Pump”. It peaked at number 5 in the Billboard Hot 100 chart in the United States.